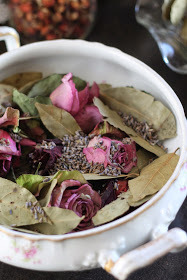 I am excited to partner with Oak Meadow today to bring you this post on making potpourri. We sure do love our homemade gifts around here. With the holidays just around the corner I was thrilled to see ‘making potpourri’ in our Oak Meadow grade one curriculum for this week. 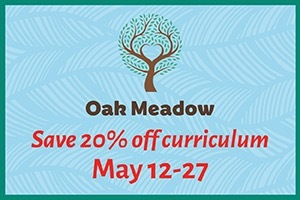 There is a large nature component to our Oak Meadow curriculum, which gets us outside and exploring every day. 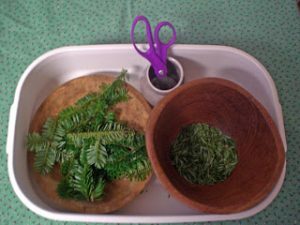 This week we collected pine needles to make a woodsy potpourri which is found in our Oak Meadow Crafts for the Early Grades book. 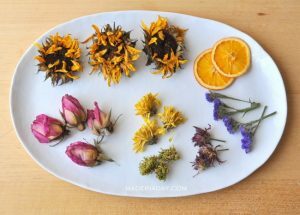 This made me think about what a fabulous gift homemade potpourri would be for little ones to make and give to loved ones. 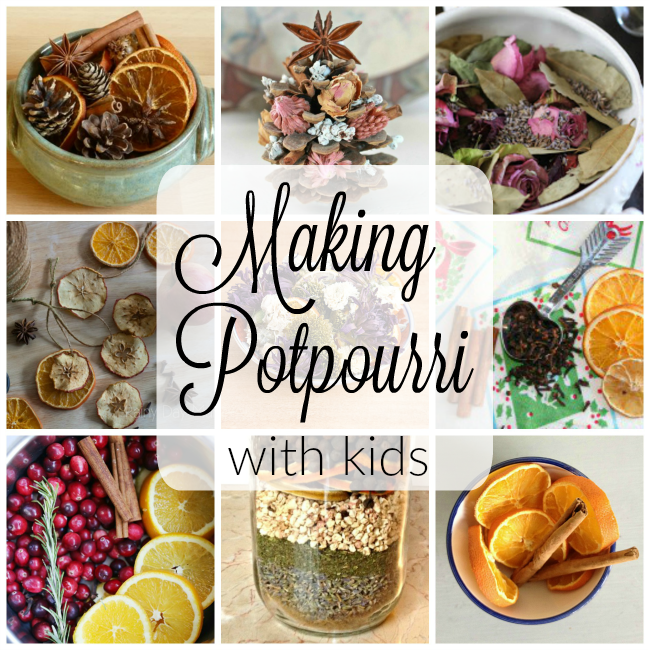 Turns out there are a lot of different and wonderful ways to make potpourri! 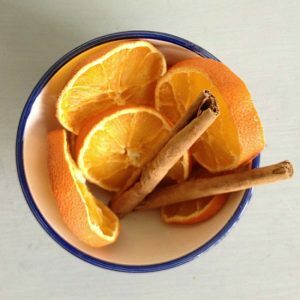 Dried Orange and Cinnamon Potpourri from Crafts on Sea – A simple potpourri recipe the kids can help you make. 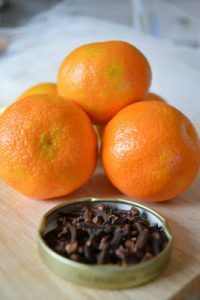 Drying the oranges would make the kitchen smell delightful. 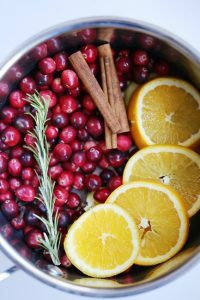 Christmas Stovetop Potpourri Gift Idea from See Vanessa Craft – Use cranberries, oranges, and spices to create a potpourri friends can use on their stove. This recipe would be perfect for gifts anytime of the year. Spring Potpourri Recipe for Kids from Kids Cooking Activities – Use a variety of dried flours and optional essential oils for these easy recipe. 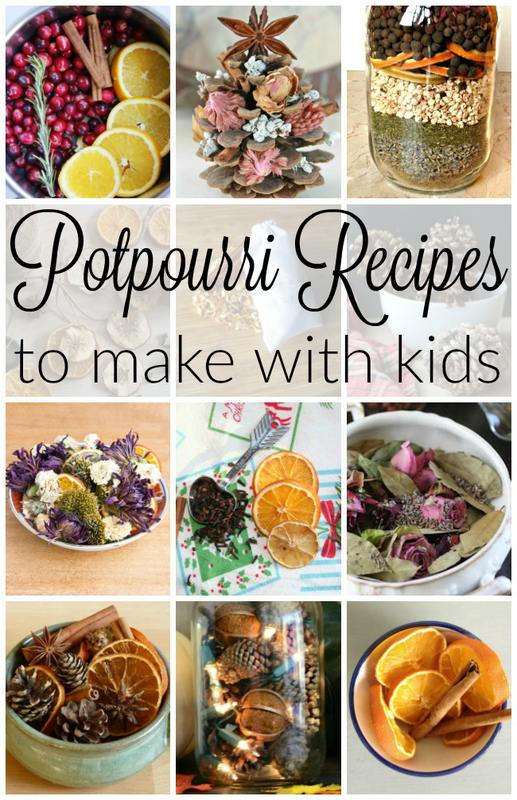 There are 5 more potpourri recipes to try with the kids, too. 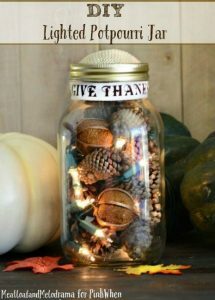 Lighted Potpourri Jar from Hometalk – What a fun way to use potpourri to both scent and decorate the house (and it would make a great gift). Seasonal Scissor Fun from Montessori Mama – Let the children practice their scissor skills while putting together some potpourri! 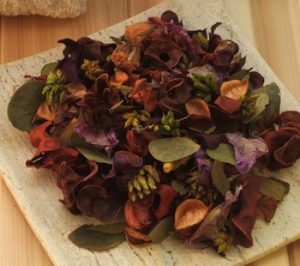 Make Potpourri from a Bouquet from Made in a Day – Turn beautiful flowers into homemade potpourri. Add dried citrus or essential oils for even more oomph. 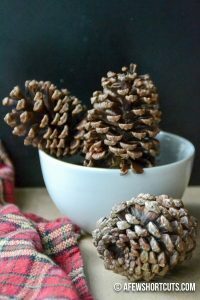 Cinnamon Scented Pinecones from A Few Shortcuts – Have the kids run out and gather some pine cones for this incredibly easy potpourri activity. 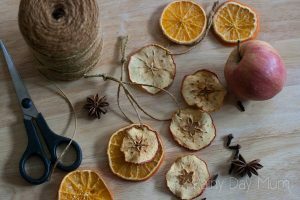 Apple Star Natural Ornaments from Rainy Day Mum – Beautiful use of dried citrus and spices. These would love great on a Christmas tree or just up throughout the house. 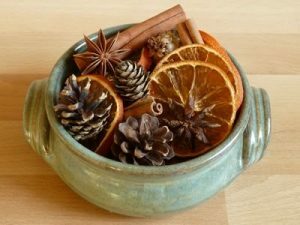 Christmas Potpourri from The Magical Slow Cooker – Sweet-smelling gift bags to give to friends and family. They just have to add water and heat to enjoy the potpourri’s scent. 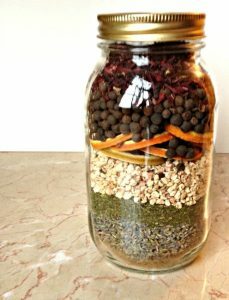 Super Simple Layered Potpourri Jars from Garden Matter – Make potpourri in simple Mason jars, with a variety of possible ingredients. Easy and beautiful. 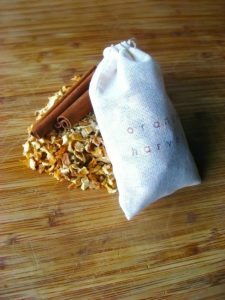 DIY Orange Harvest Scented Muslin Tea Bag Sachets from The Rising Spoon – Mix up this potpourri recipe, and then add it to a basic muslin bag. The kids can help print on the bags after they’ve made the potpourri. Lovely Pomanders from The Mint Needle – A very classic scented craft to make with the children. They can be hung up or placed in bowls to decorate and scent the air. Natural Potpourri Squares Tutorial from Soap Queen – Children who like sewing will be able to help make the organza potpourri bags (after mixing the potpourri, of course). 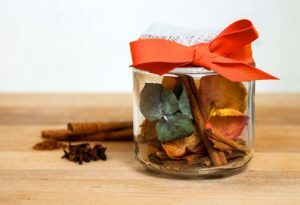 DIY Dry Potpourri from Miss Wish – A combination of household items to make a sweet and simple dry potpourri. Rose Potpourri from Where Your Treasure Is – Take those wilting anniversary or Valentine’s Day roses and turn them into a lovely mix. 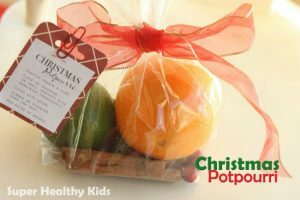 Christmas Potpourri from Super Healthy Kids – This potpourri gift has just four ingredients. 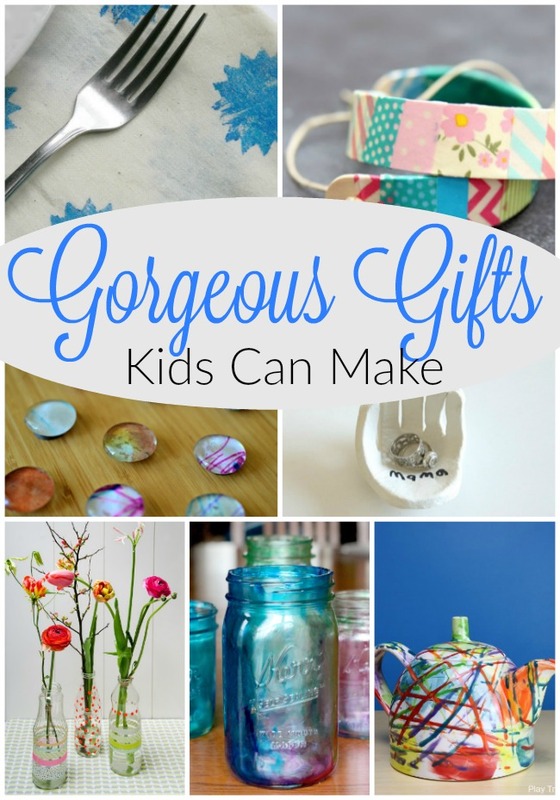 The kids can easily help gather everything and wrap up the present. 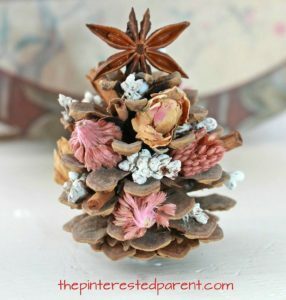 Potpourri Christmas Tree Craft from The Pinterested Parent – What an inspired idea for using potpourri with the kids! 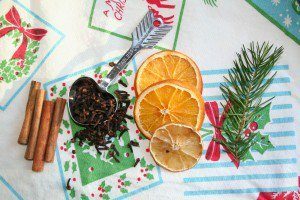 How to Make Potpourri from Homemade Gifts Made Easy – Gorgeous and simple potpourri made with just four ingredients. 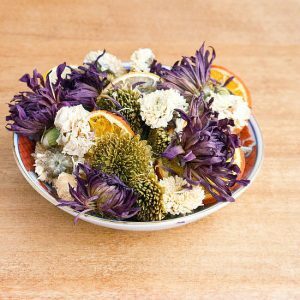 Potpourri with Dried Flowers and Citrus from POPSUGAR Smart Living – This recipe tells you to dry flowers, herbs, and citrus for potpourri. An easy way to re-purpose old flowers. 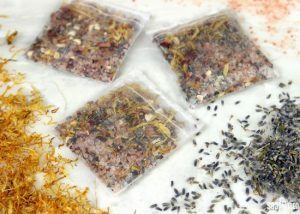 Herbal Potpourri Sachets from Design Sponge – Earthy ingredients make up the base of this potpourri recipe. 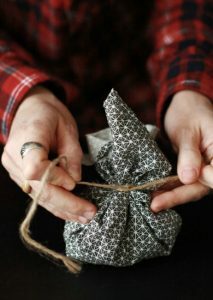 Add some simple fabric to create sachets or place the potpourri out in simple bowls. I can almost smell them – can’t you? 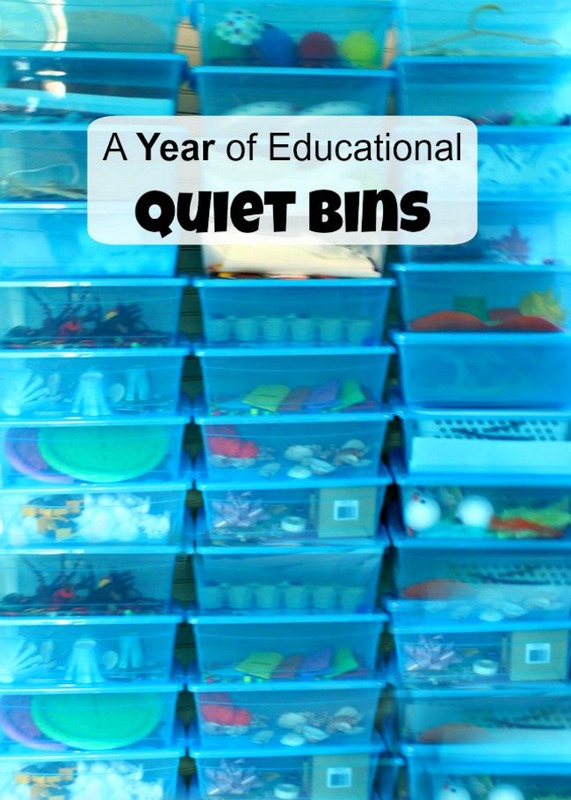 Goodness this will be a fun crafting week with our Oak Meadow curriculum! I hope you are getting into the holiday spirit too friends. Thank you so much for reading!